Something amazing happens on the Monopoly board that doesn’t naturally happen on our web page. In Monopoly, we quit caring about how glamorous a property is and instead focus on how much money it will make for us. In contrast, it is the very rare individual who walks into a web planning meeting without being focused on making the most beautiful page possible. 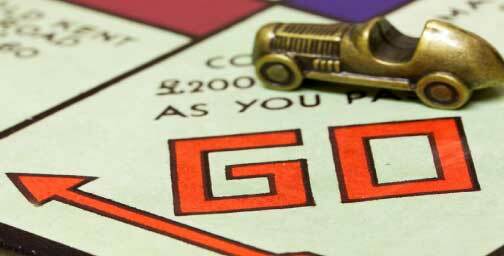 If we played Monopoly the same way, we would focus on acquiring and building hotels on Boardwalk and Park Place and be done. If you try this approach, either in Monopoly or on your website, you lose. 1. We set up Google to score on bounce rate while watching conversions. 2. We used click-tracking software heat mapping to identify content that was not getting clicked. This website has 4 clickable icons that take the user to additional content. We found that the 2 outer icons had low activity and decided to test them against alternate icons. It is important to learn from each experiment regardless of the results. 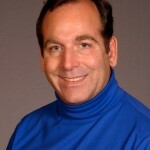 Applying this discipline is critical in understanding the unique functionality of your website and what increases or decreases conversions. Failing to learn from a “failed” experiment is like failing to learn the tactics of your Monopoly opponent. You will face them again, and you want to be prepared when you do. Nobody is immune to personal biases and individual favorites. If you want to maximize the functionality of your website, you need to put a structure in place that always tests and always trusts data over opinion. When you make a habit of doing that, you will be the same formidable opponent that you are in Monopoly. 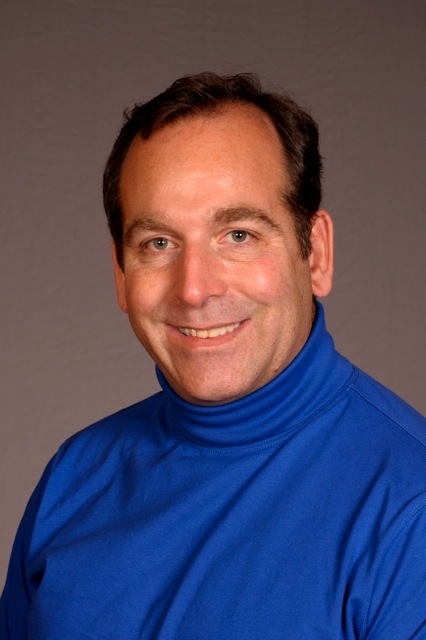 You can connect with Craig Andrews on Google+ and LinkedIn. You can find allies4me on LinkedIn,Google+, Facebook, and Twitter. 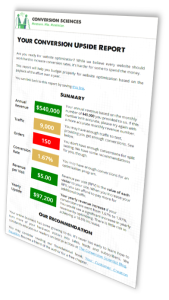 The Conversion Upside Report tells you what gains an optimization plan would give you. The Conversion Upside Report tells you what gains an optimization plan would give you.short commentary on six different criteria to help you understand where your site is on the spectrum of online businesses. The original Conversion Scientist sat down with host of the Big Value Big Business podcast, James Lynch, to discuss everything from how he makes a terrible employee, to finding your own gimmick, to the inter-workings of a conversion scientist. 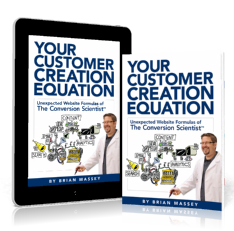 Brian indulges his passion by speaking and writing about the art and science of conversion optimization. It is almost a sickness really. Gain insight from his experiences in building a business in such a niche market, including why it is essential to create a “hook”, and of course, a “gimmick”. Sorry, the lab coat idea is taken. 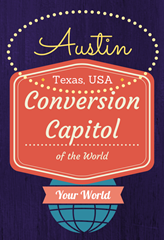 Learn how converting more visitors into customer on your website is INDEED a science. Grab your pen and paper, learn something new, and enjoy the latest edition of Big Value Big Business Podscast with James Lynch. The New York Times reports that, when you’re wearing a white lab coat, you’re ability to solve problems and pay attention increases. 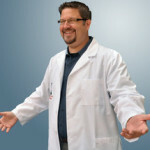 But how can a marketer or business owner justify wearing a lab coat? 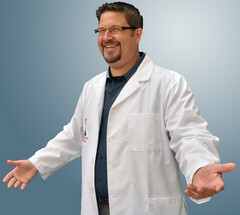 Well, if it’s a digital marketers lab coat — like we wear at Conversion Sciences — no one can object. Buyschtuff is a store dedicated to authority-building products for marketers. We have the schtuff you are looking for to turn the ho-hum of marketing into the an engaging and entertaining marketing experience. See what we have in stock in our conversion-optimized online store. Is your marketing team throwing s**t against the wall? Protect your expensive clothing with a marketing lab coat much. It’s white. It fits. Ladies are impressed by it. You can wear it anywhere you want to gain the respect and attention that you deserve. Come on, you want to be taken seriously, right? Neither do we. Is an executive telling you that you need to talk more about your company on your landing pages? Simply point to the Unexpected Formulas Poster hanging on your wall and explain, “Number 2: Our visitors don’t care about our company or its products.” If it’s on a poster, it has to be true, right? This is what we’re all about: having fun while marketing smart. We don’t use any annoying marketing jargon here, words like hybrid, immersive experience, synergy, velocity, democratization, templatize (huh? ), aggregation, or syndication. Instead we offer products that are fun and useful, and we promise to keep our tongues squarely in our cheeks at all times. The only other way to get this schtuff, is to let us optimize your site for you. Our clients earn their lab coats. Remember, Free Shipping on all orders over $1,000,000. Go order some marketing fun for you, your friends, neighbors, or your entire city. 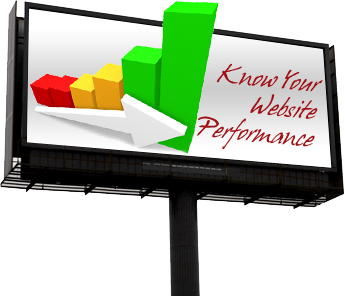 Website Optimization is the science of finding more online revenue without paying to get more visitors. 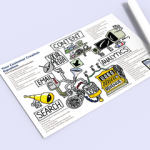 Get out your spy kits and start assessing your competitors sites. If you want, you can use a tool like Ghostery to see if your competitors have installed analytic and testing tools. If they have, you need to get moving on yours. If they haven’t, you can create a serious advantage over them but doing it for yourself – right now. In order to get a leg up on your competition and optimize your website, the time is now time to test and discover how your site is performing. OK, so how do you do this? Easy – after you have assessed the competition, and discovered what you are up against, call someone that will teach you the ropes on A/B testing. 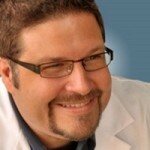 Conversion Sciences offer a free consultation at http://conversionsciences.com/contact. To find out the 5 important metrics used in monitoring clients’ websites and what you need to look for in your competition, check out the entire article on http://blog.marketizator.com/using-science-to-increase-conversions.html.